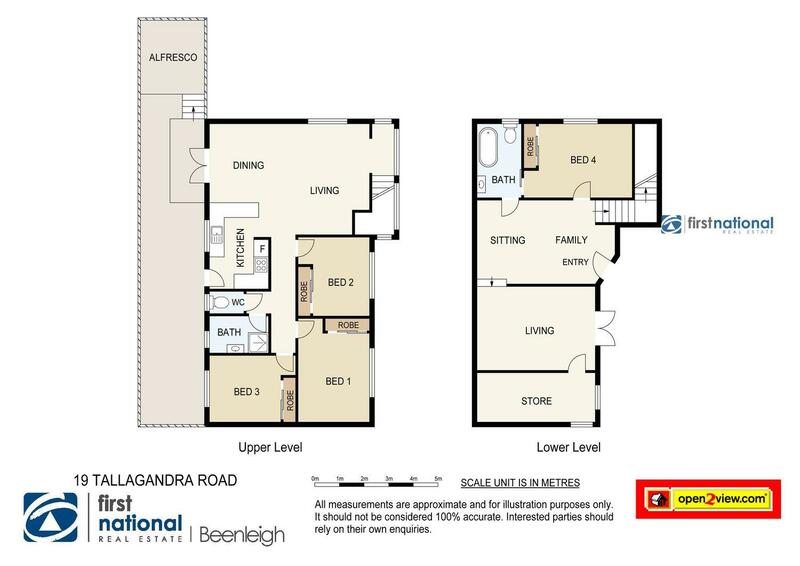 that has room for the whole family including Mum and Dad..
Well look no further as this is a golden opportunity for you to buy this one today and you can then change it from being just a house to making it your home. Even if you are looking to add another property to your portfolio this could be just what you are looking for our property management have told us that you can get between $380.00 to $400.00 a week. Only minutes from Beenleigh's CBD which gives you easy access to the M1 Motorway where you are 35km's to Brisbane and just 35km's to Surfers Paradise - two of our finest cities with schools, kindergartens, shops, doctors, chemist and public transport all at hand.